Was to much screaming and bad language!! Thought it would get better but finally had to call it quits. Reporter Beth Wright is hot on the trail of a story that could expose an ugly scandal at the St. Clair Children's Home. But there's another hunter on the scene, someone who wants to make sure the story never sees print - and who isn't averse to lethal means, either. 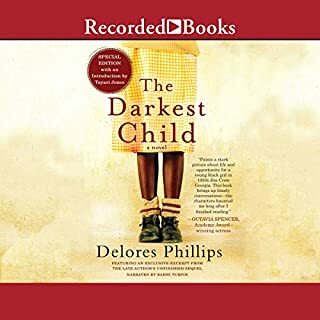 Nick Hutchins, a social worker, has his own uneasy hunches about the children's home, which are confirmed by Beth's investigation, a high-speed attempt on her life, and finally the startling confessions of an intruder. An appalling picture emerges of helpless children under the sway of a modern-day Fagin. There's one person who can save the children: Beth herself. But using the key could cost her reputation - or her life. 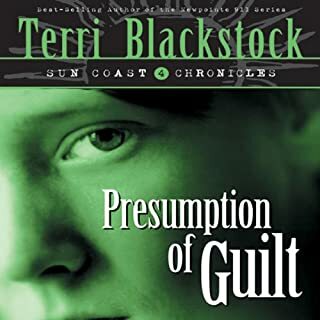 One of the Sun Coast Chronicles, Presumption of Guilt is a gripping portrayal of the depths of human evil, the soul-twisting influence of lies, and the far-reaching freedom of God's mercy and grace. Loved it. Another good book by Terri Blackstock. Have not read one that I did not really enjoy.